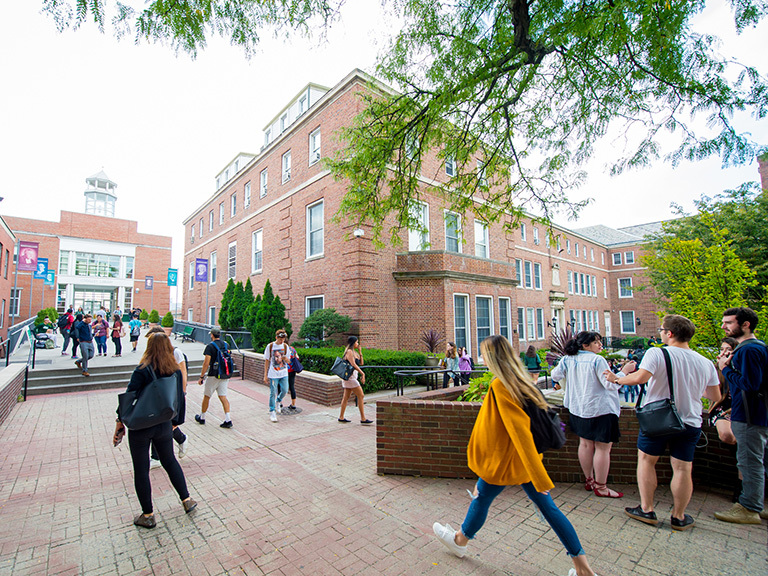 With the start of the new academic year, Manhattan College welcomes three celebrity speakers to campus, Sept. 14-16. The series lineup includes Bethenny Frankel, best-selling author, entrepreneur, chef and creator of Skinnygirl Cocktails; AJ Calloway, New York City correspondent for Extra; and Ted Bunch, educator, activist, lecturer, and co-founder of A Call to Men. 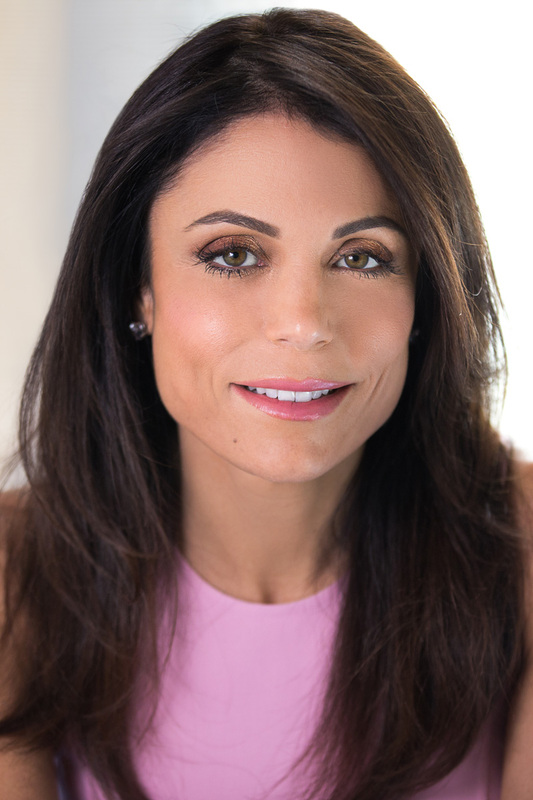 Monday, Sept. 14 at 6 p.m.: Named one of the “Top 100 Most Powerful Celebrities” by Forbes magazine, Bethenny Frankel will share her career story and discuss how she first emerged on NBC’s The Apprentice: Martha Stewart in 2005. Since then, Frankel’s wide-ranging career has included starring on the daytime talk show Bethenny, launching the Skinnygirl line of products, and authoring four best-selling books. 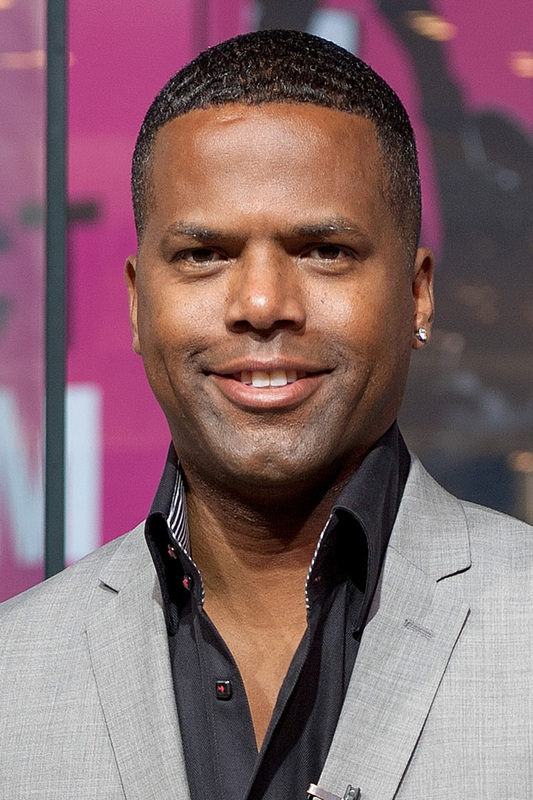 Tuesday, Sept. 15, at 3:30 p.m.: Emmy winner AJ Calloway, New York City correspondent for Extra, will talk about his career and his work interviewing celebrities, athletes and politicians. Calloway’s television career launched in 2000 on BET, where he appeared on 106 & Park, a live show with a mix of celebrity guests, music performances and music videos. Wednesday, Sept. 16 at 12 p.m.: Ted Bunch, co-founder of A Call to Men, a national violence prevention organization, will focus his talk on how strengthening community accountability is a major way to end all forms of violence and discrimination against women and girls. Bunch is the former director and co-creator of the largest program for domestic violence offenders in America. He is recognized internationally for his expertise in organizing and educating men in the effort to create a healthier and more respectful manhood. 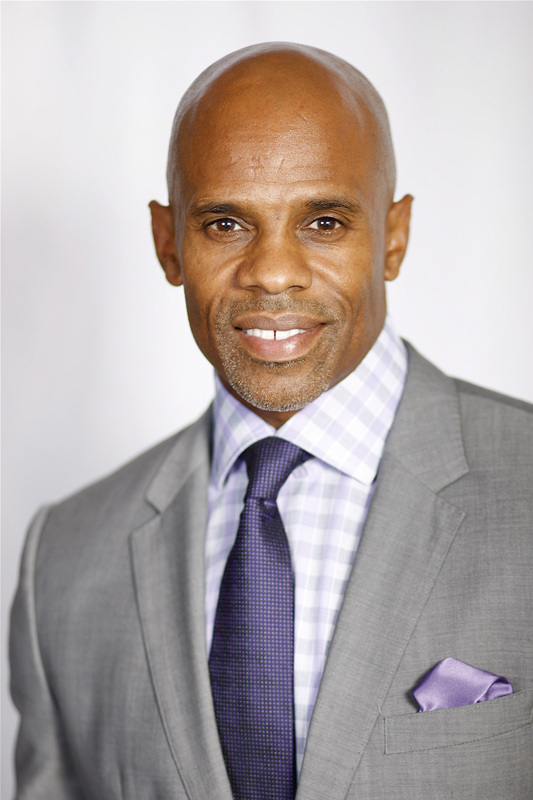 He is recognized both nationally and internationally for his expertise in organizing and educating men in the effort to create a healthier and more respectful manhood. 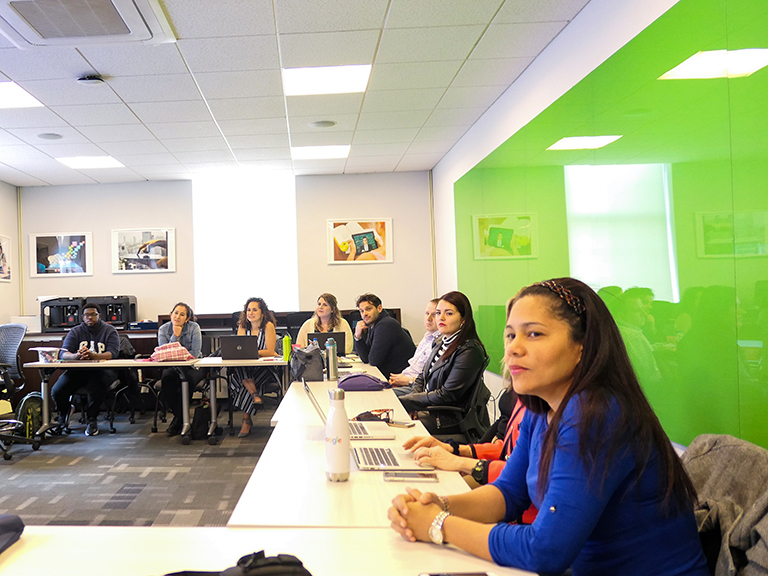 All lectures take place in the Raymond W. Kelly ’63 Student Commons Great Room, and will be followed by a question and answer segment. The local Riverdale community is invited to attend the AJ Calloway and Ted Bunch events. Prior registration is required by emailing John Bennett at john.bennett@manhattan.edu. Student IDs will be required to attend the Bethenny Frankel lecture.